The Destiny 2 level cap is higher than ever, thanks to its latest expansion. The Season of the Drifter is finally in full swing and with it come a lot of new goodies. You just need to be pretty high level to get it. This new “Power level” cap is pretty high — a whopping 700, or 100 levels higher than the Destiny 2: Forsaken level max. 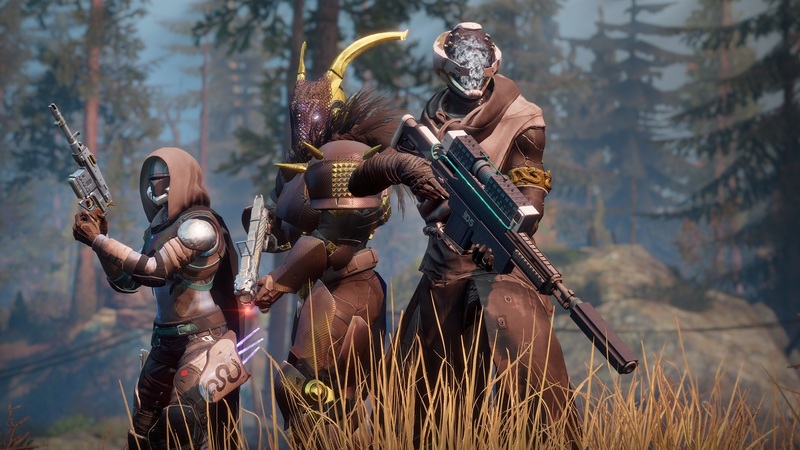 Meanwhile, Bungie has announced that all of year two’s three planned expansions will increase the level cap even more. So it’s time, once again, to level up, and to maximize your chances of gaining the most Power possible each week. First things first. You want to reach level 50, if you haven’t already. Reaching the game’s maximum “normal” level will open up a world of new gear for you, so play through the campaigns and you should hit 50 in no time. Forsaken buyers can also use their level boost to get higher, quicker. Note that, with this new expansion, you also basically don’t have to worry about the old “soft caps” on Power. Previously, these milestones were where Destiny 2 stopped dropping gear much better than your current level, except from very specific sources. The soft caps were previously at 500, 520, and 560 (assuming you own Forsaken). 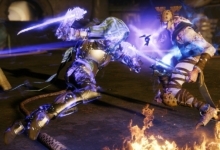 But now you can reach 640 Power almost immediately after beating the Forsaken campaign via Power Surge bounties. Check the appropriate section below for more details on those. After that, there are a slew of activities on the in-game director that offer Powerful gear, marked by glowing gold indicators. This is a huge key when it comes to leveling up your Power. You’ll want to save Powerful gear activities for the end to maximize how much Power you gain. 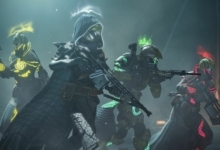 As of the initial Destiny 2: Season of the Drifter update, players can now get an instant leg up on their Power levels. 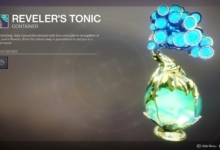 Just go to see the Drifter in the tower. He’ll offer you a stack of “Power Surge” bounties — each of which is good for multiple pieces of rare (i.e. very basic) gear. Each item comes at 640 Power. Put together, these can raise you to 640 Power in the span of about an hour. 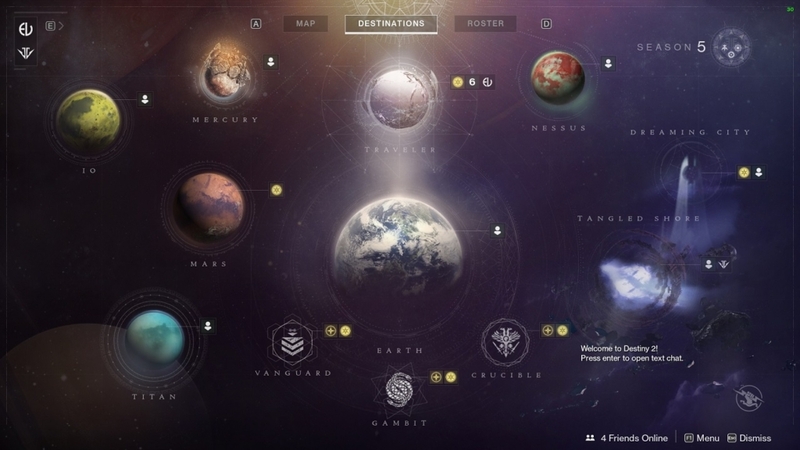 They include objectives like finishing a couple Public Events and “normal” bounties. 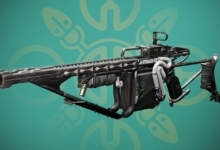 So any player should make this their first priority before jumping into the following events for stronger, Legendary Destiny gear. The best way to level up in Destiny 2 is by doing weekly activities which reward Powerful gear. However, not all Powerful gear is the same. Basically, Powerful gear drops in different tiers, but the game does not tell you this. That’s what we’re here for. Certain activities only drop loot at one level higher than your current total Power level. This will often lead to certain items dropping at lower levels than what you already have, since the Power levels of your different pieces of gear will most likely be all over the place. Say your chest piece is 610, but everything else is around 605. That puts your Guardian’s total Power at 606. You could do something like the daily Crucible activity and receive another chest piece at 607. It’s technically better your actual level, but doesn’t improve your Power at all. You will, sadly, need a certain amount of luck to advance. So, in short, you should do daily and weekly activities in an order like the one we list below. If you want an easier, graphical breakdown, however, check out this reddit post by user avancore_x_. It includes the hard numbers on which engrams provide how much bonus power per drop! Weekly Flashpoint, Crucible daily, Gambit daily, Strikes daily, Story missions, and Ikora’s 20 bounties. These will all offer low-tier Powerful rewards. Do these first to hope for the best in some minor bumps in Power. If you go up in Power, that’s great! The higher tier Powerful rewards will then drop at even higher levels. If not, you had some bad luck. You’re like a lot of Guardians out there who got the same pair of boots four times in a row. Once you complete the tasks above, it’s time to head for the next tier of Powerful drops. This includes the Nightfall Strike, Gambit weekly, Gambit Prime weekly, the Reckoning weekly, Crucible weekly, the weekly mission in the Dreaming City, and completing Petra’s eight daily missions. This tier of Powerful drops will drop even higher than the activities before these. Up next is the highest tier of Powerful drops, including the Last Wish Raid, weekly Dreaming City rewards, and the Ascendant Challenge in the Dreaming City. These have the chance to drop even higher than the two previous sets of activities. Outside of this order of operations, and once you’ve exhausted your activities for the week, you can always hope for an Exotic or Prime Engram to drop. 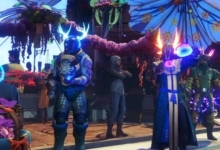 Exotics and Prime Engrams will always drop at five or six Power higher than your Power level. And, thankfully, Prime Engrams drop much more frequently with the release of Black Armory. So while the power curve is technically the same, you should level up faster now than in vanilla Forsaken. Tuesday is the day you want to make sure to hop on and play Destiny 2. That’s when weekly activities reset, giving you the chance for Powerful rewards all over again. Probably worth to note that now you can boost power level to 640 by doing Power Surge bounties. That is a good point! I’ll make a note to update it.